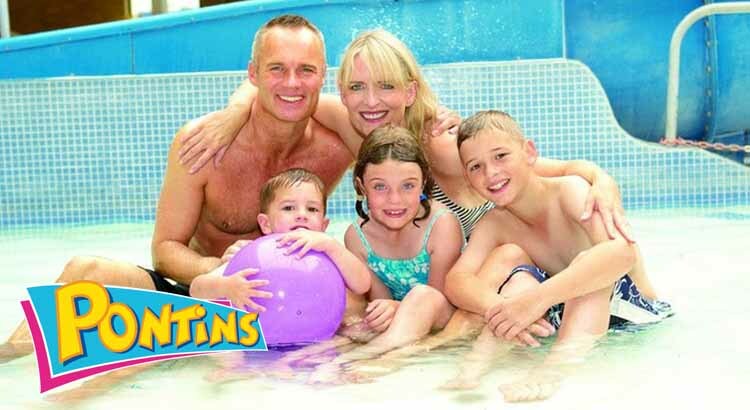 These Pontins holidays are sure to sell out quickly at that price so don’t delay! With FREE entertainment passes included, these breaks would be the perfect quick getaway. We work closely with Pontins to keep you up to date with the latest Pontins offers and discounts. As a result we have found this cheeky little offer of breaks from just £59 this Autumn. This great deal also includes free entertainment passes and with shows each and every night you and your family are guaranteed to be entertained! Pontins are renowned for their great entertainment and with a huge range of activities to suit all the family and with a wide array of places to grab a bite or a refreshing drink, you can relax in the knowledge that everything you need is at hand. 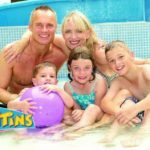 So if you are looking for a jam packed holiday before the Winter sets in, full of great shows, great activities and so much more, then look no further than Pontins for your family Autumn Break! 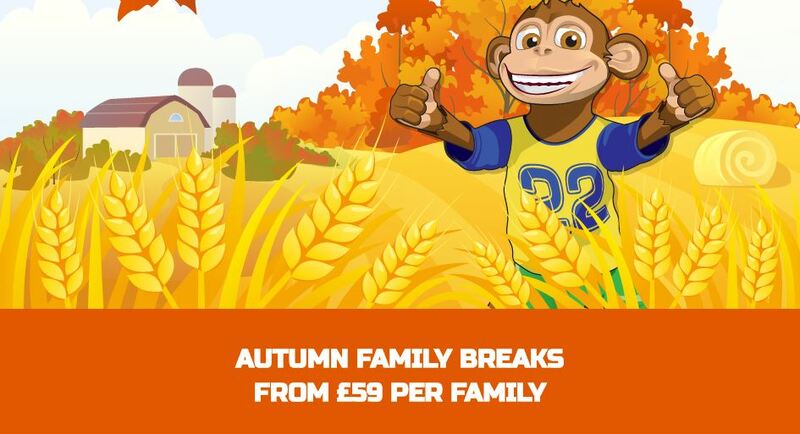 So come on and book your Autumn break today from only £59 per family and save up to 25% off brochure prices before this offer ends.